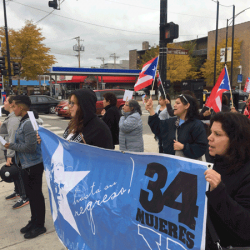 35 Mujeres – Two More Opportunities to Help Bring Him Home! 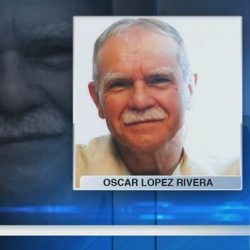 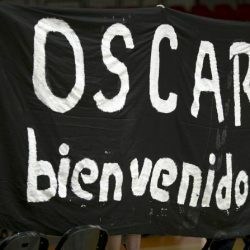 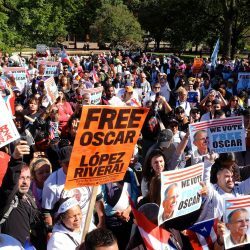 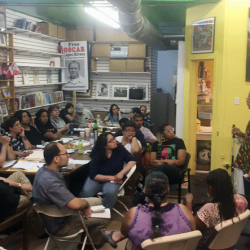 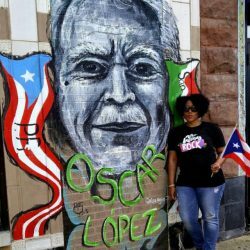 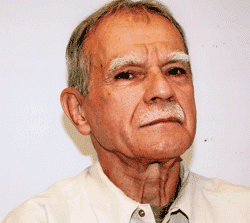 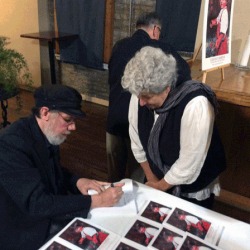 by Jessie Fuentes, National Boricua Human Rights Network, Chicago Chapter On Sunday October 30th, 2016 women from around the community and the Puerto Rican Cultural Center came to the corner of Division and California to demand for the release of Oscar Lopez Rivera. 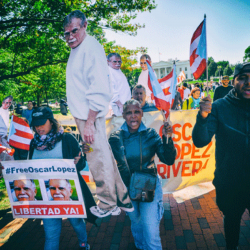 At 3:00pm, women began chanting “No Justice, No Peace, set Oscar Lopez free,” cars honked, children danced, and the women collectively shared a passion and a mission.